News and Reviews (and maybe some offers) pertaining to 8bit, 16bit and nostalgia for these beloved hunks of plastic and metal. The CMA has today launched a consumer law investigation into Nintendo Switch, PlayStation and Xbox to find out whether their auto-renewal terms are unfair. The CMA has today launched a consumer law investigation into the auto-renewal practices of Nintendo Switch, Playstation and Xbox. As many of you will already be aware, The Centre for Computing History, in Cambridge, has recently acquired a most valuable piece of British history to add to it's plethora of goodies. It turns out the Nine Tiles Inc. have kept the incredible Sinclair ZX Spectrum from somewhere in the latter end of '81 to the eary '82 area. Hello! Want some cool Sunday night nostalgic Spectrum viewing? Spectrum Addict: Load “FILM2” (digital SD and HD versions) are NOW AVAILABLE. 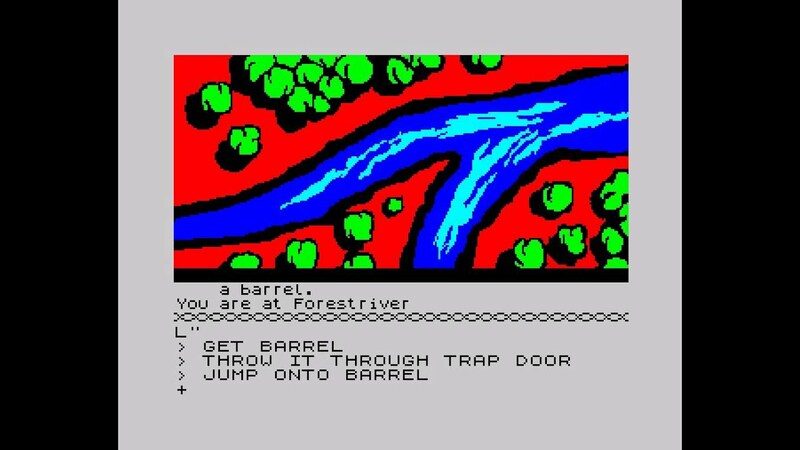 Memoirs of a Spectrum Addict was the 2-hour love letter to the Sinclair ZX Spectrum. Now, with permission from Rick Dickinson’s wife, I have released the digital version, with DVDs and BluRays to follow. As will be old news for most fans of the humble speccy and The Hobbit world, a reworked version unique for the 128K machines (and naturally, emulators) has been released a while back in 2015. This was heavily discussed in the World of Spectrum forums as things got a little heated between developers of said reboot. Last edited by Karl; 30th May 2018, 14:54. Our Japanese friends enjoyed the release of Pac-Man on this day in 1980 thanks to the praise-worthy efforts of games designer Toru Iwatani. Pac-Man was bestowed upon the world - and change it for the better, it did. The western world wouldn't catch up for a few months, having to wait for October of the same year, before we could enjoy the pill-popping hero! widgetinstance 186 (Trending) skipped due to lack of content & hide_module_if_empty option. All times are GMT. This page was generated at 16:34.